Promain are the leading suppliers of exterior paints and coatings from some of the largest paint manufacturers in the world, including Centrecoat, Solignum and Rustoleum. When you decide to give your home or commercial property a facelift, you need to make sure you look into the properties of the exterior paint to make sure it is suitable for the conditions you are in. It sounds straight forward but going to your local hardware store and picking up a tin of paint will not suffice. We receive calls on a daily basis from people who have used basic paint on their industrial premises and are in a worse position before they began. When coating external walls it's important to find the right exterior paint to suit your needs. We offer paints for masonry, concrete, wood, metal and several other exterior surfaces. Contact us today if you need help finding the right product. Our range of external paints cover not only the home but through to large industrial premises and all hold waterproofing properties second to none. Anything from our Rustoleum cladding paint through to waterproofing additives we have everything here. 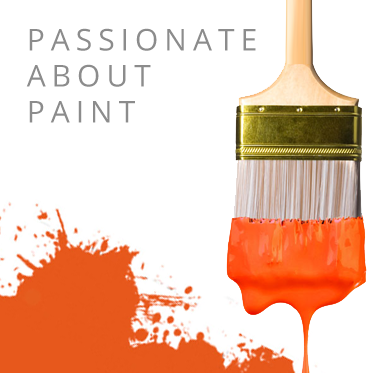 Feel free to take the time to browse our large range of multi surface paints as you may find secondary uses for our exterior paint as application could not be simpler. Give one of our team a call should you need further advice however our products as always clearly indicate their key properties and what they are best suited for.